"Made with fruit from our first picking from Hilltops, the 2017 Fiano smells of lemon delicious and pear drops. Citrus flavours mix with some white peach and gently grippy characteristics from a little skin contact. A bit more fruit weight and creamy texture to this wine than our previous Fiano releases." 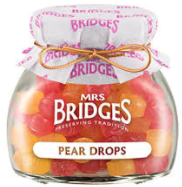 Pear drops? What the ...? The Owl regularly has trouble with the attempts to put the taste of wines into words and never more so than with pear drops. It's something he's never eaten and doesn't ever want to. 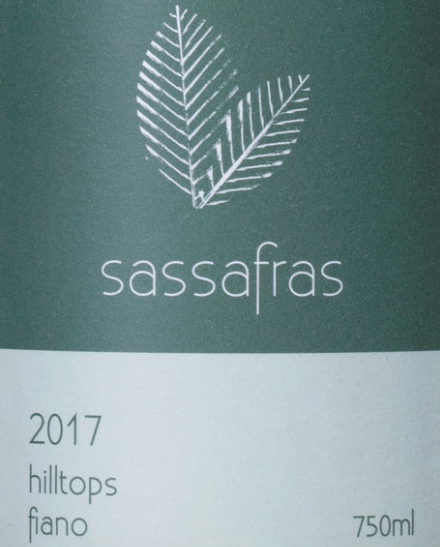 In this Sassafras there was no nail-polish aroma on the nose but not much taste either. A 66 out of 100 on The Owl's scale and even at half the price it would just reach it into the 80s.